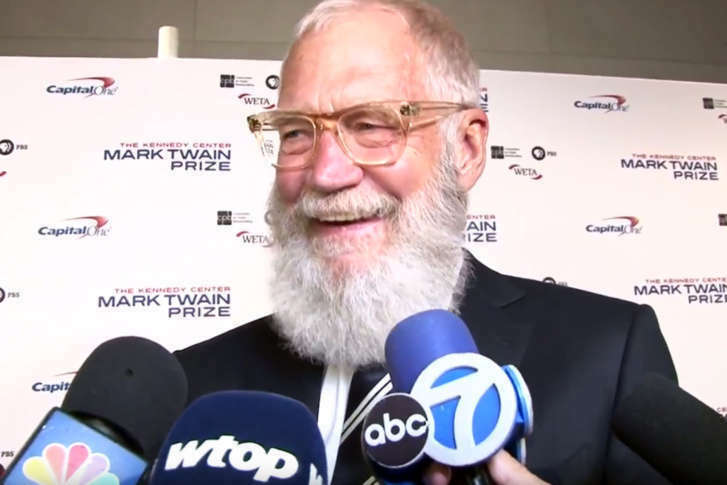 The late-night legend received the Kennedy Center’s Mark Twain Prize for American Humor. 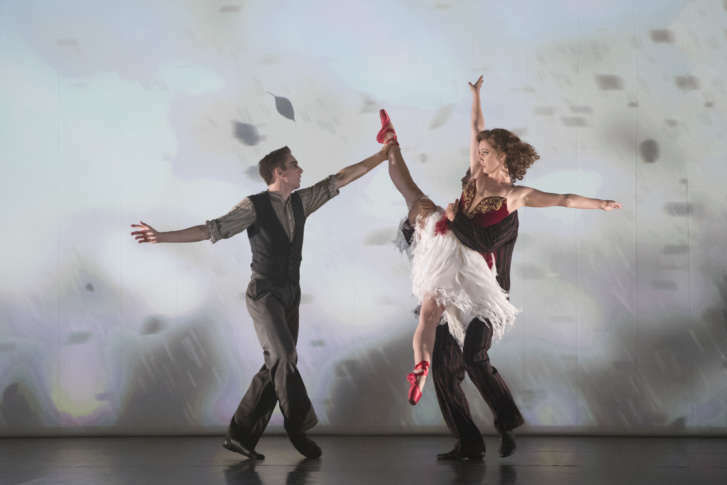 Ballerina Ashley Shaw discusses the beauty and madness of this lavish production based on the 1948 film and 1845 fairy tale by Hans Christian Andersen. 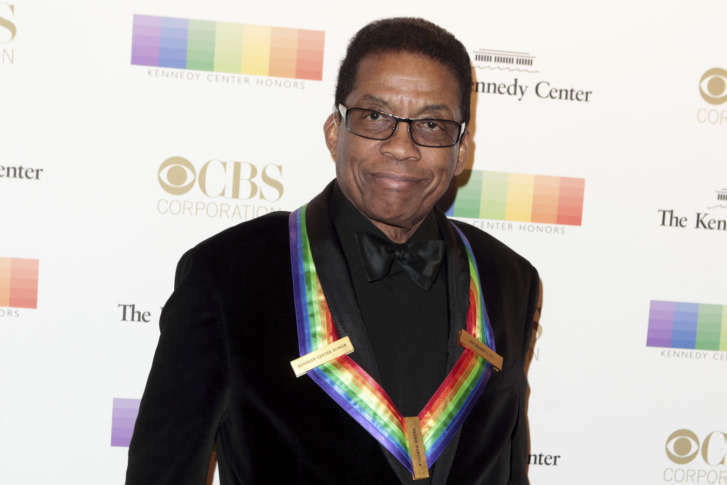 From Miles Davis to Snoop Dogg, Herbie Hancock discusses his evolution en route to the Kennedy Center. 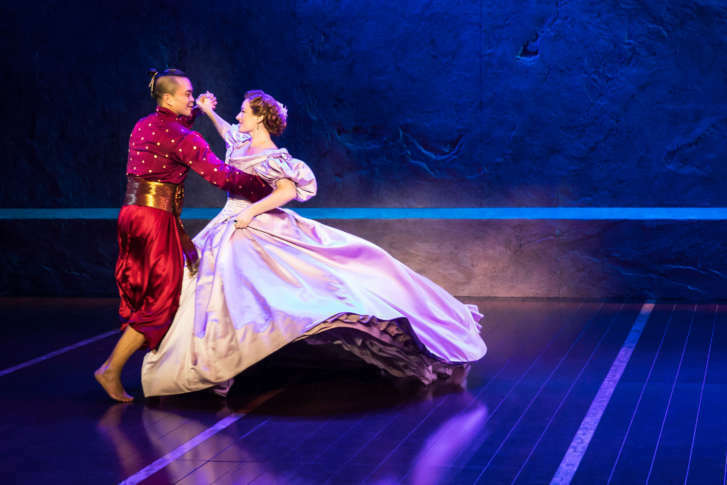 Shall We Dance: ‘The King & I’ ignites Kennedy Center with song, dance, etc. The cast of “The King & I” discusses the show’s famous musical numbers and subversive social commentary. 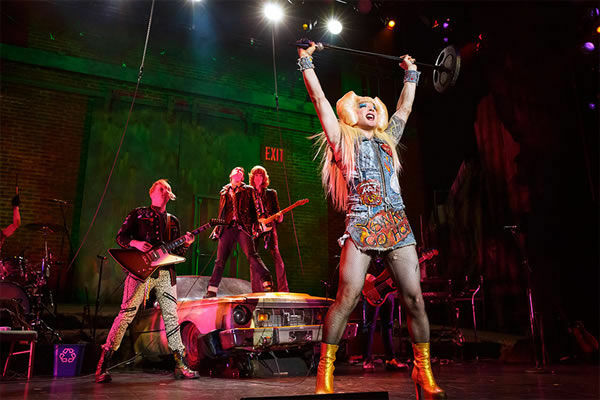 Actor Jon Peterson dishes on his role as the Emcee, made famous by Joel Grey on stage and screen. 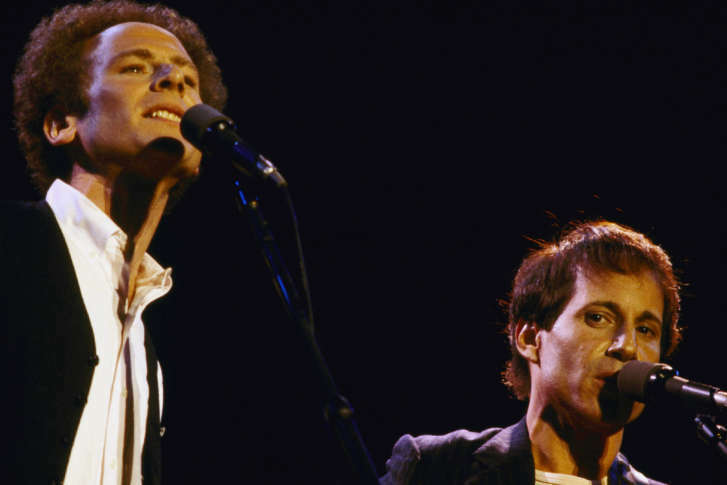 Art Garfunkel shares his Simon & Garfunkel memories en route to the Kennedy Center. 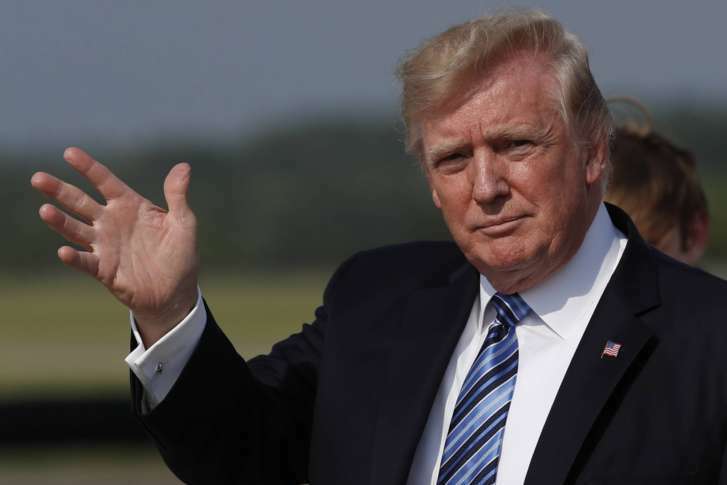 President Donald Trump will make remarks honoring veterans at a Kennedy Center event hosted by an evangelical megachurch. 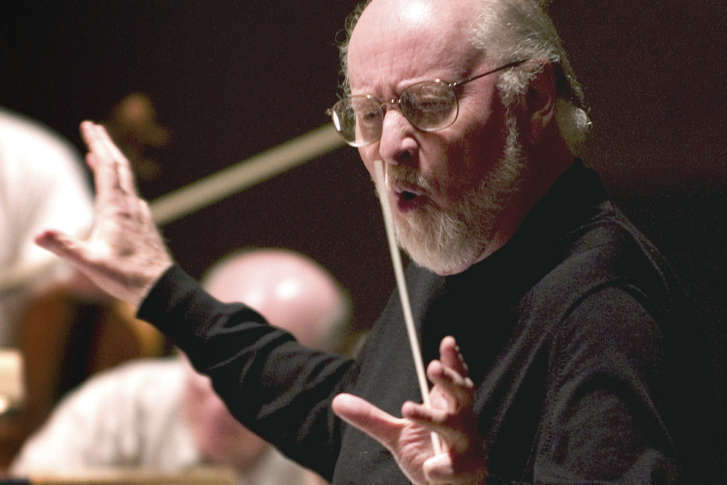 NSO Pops conductor Steven Reineke shares his selections from John Williams’ iconic movie music. 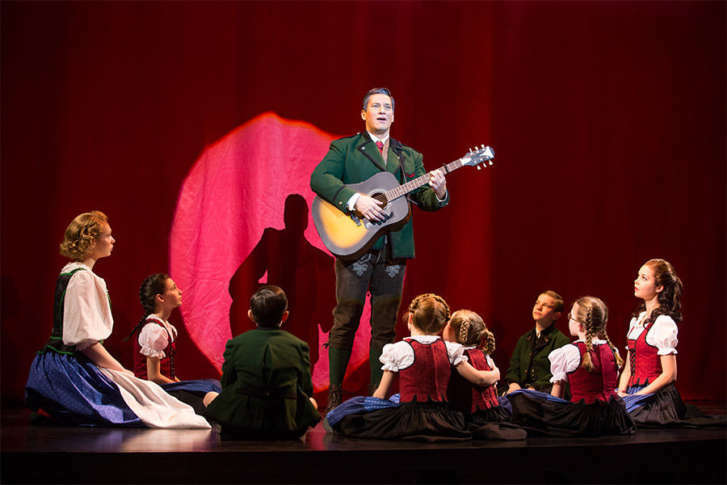 Nicholas Rodriguez, who plays Captain Von Trapp, previews the newest take on Rodgers and Hammerstein’s musical classic. 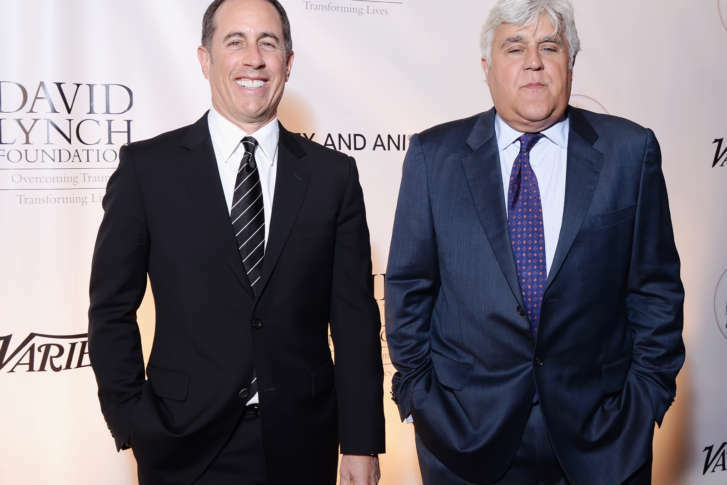 Jerry Seinfeld, Jay Leno, Hugh Jackman and Katie Couric were among the celebrities at the Kennedy Center’s “Night of Laughter & Song” event to benefit the David Lynch Foundation. 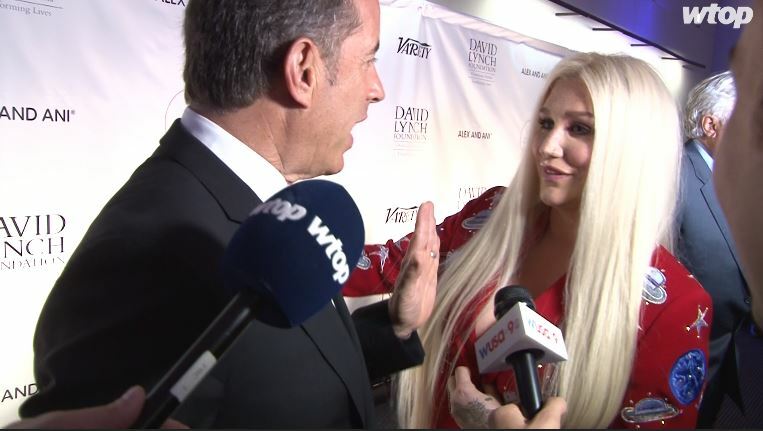 A 16-year-old girl who was last seen Saturday has been found, NBC Washington reported Sunday night. 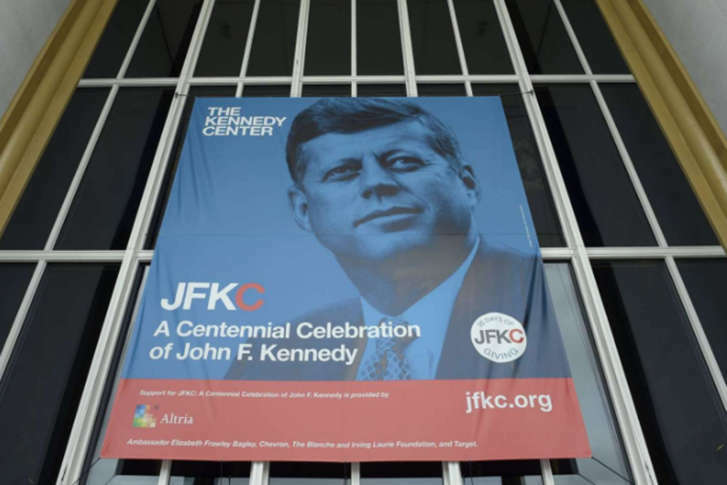 The Kennedy Center’s yearlong celebration culminates this week as John F. Kennedy’s 100th birthday arrives May 29. 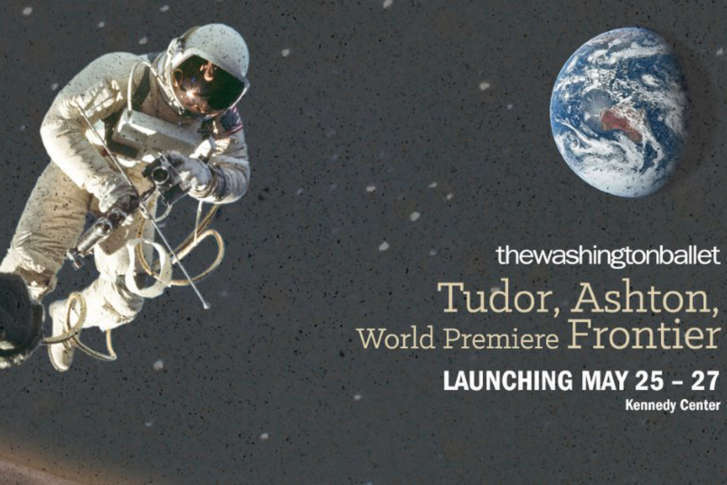 The Kennedy Center aims for the moon as Julie Kent delivers her first commissioned work as artistic director of The Washington Ballet.